Dexter Daily: Ready, Set, React! POLL: What Did You Think of the Dexter Series Finale? Ready, Set, React! POLL: What Did You Think of the Dexter Series Finale? IT'S OVER. FOREVER. The final episode of Dexter, 8.12 "Remember the Monsters? ", just aired on Showtime. What did you think of it? Vote in our poll below and hit the comments with your thoughts! 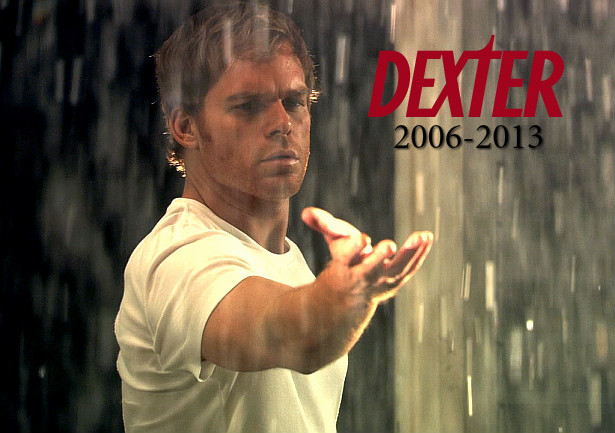 What did you think of the SERIES FINALE OF DEXTER?